Great price for a quick sale!! 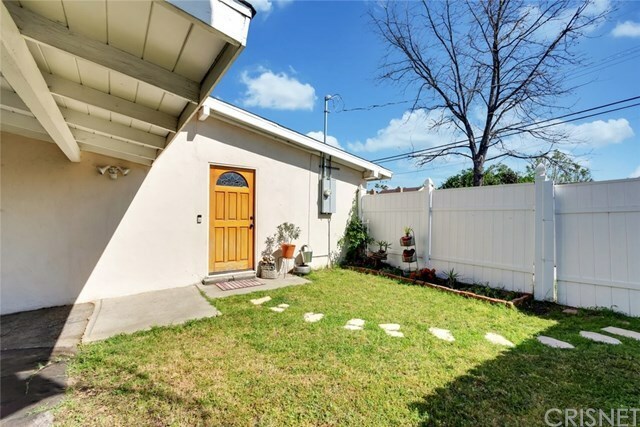 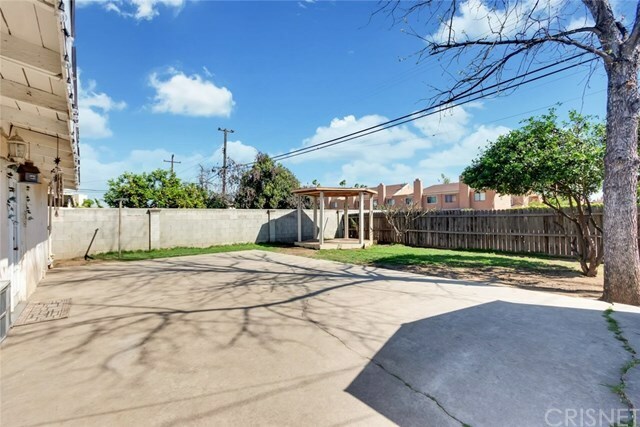 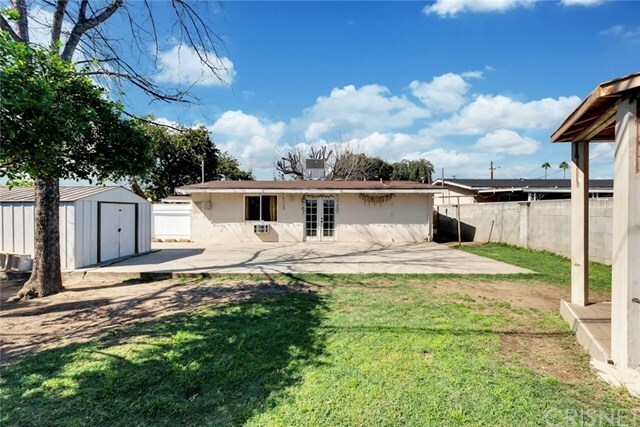 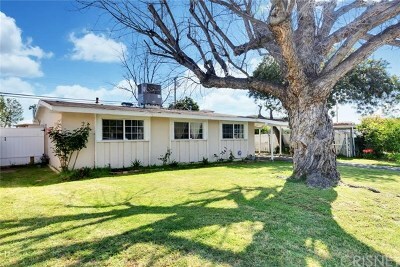 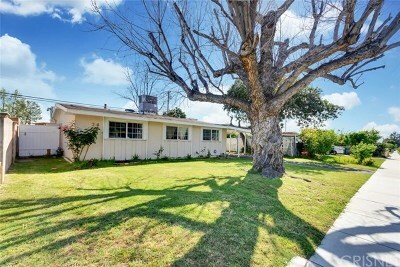 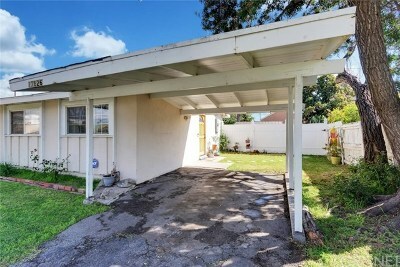 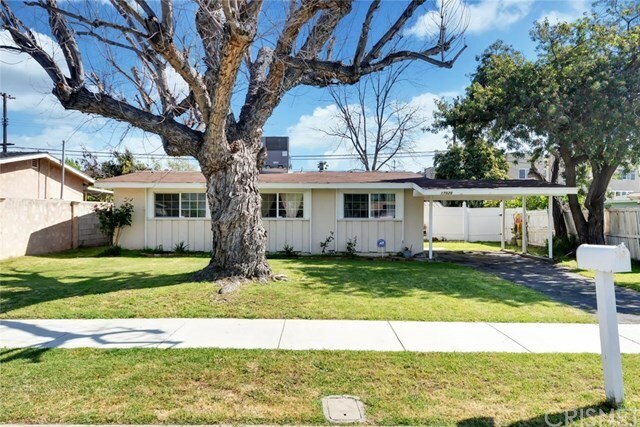 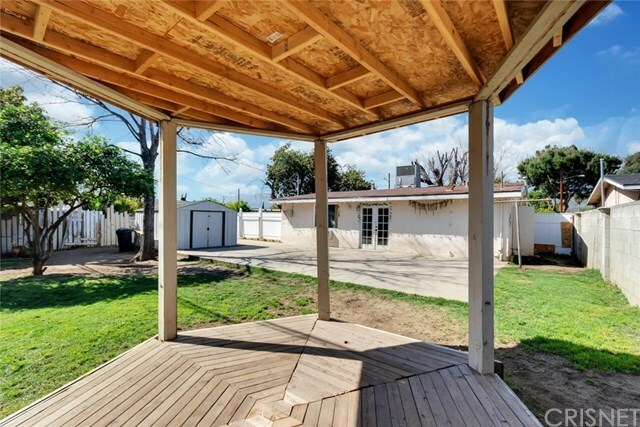 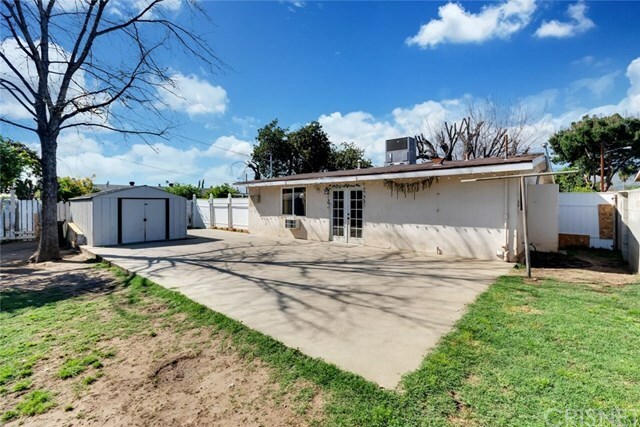 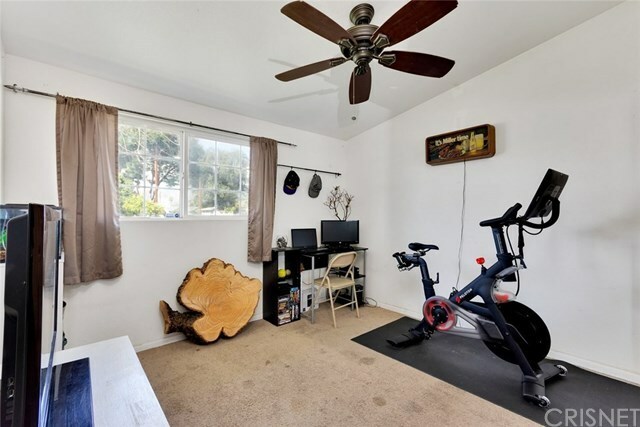 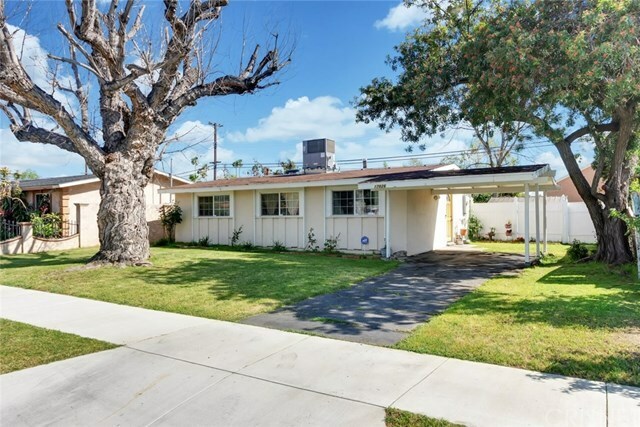 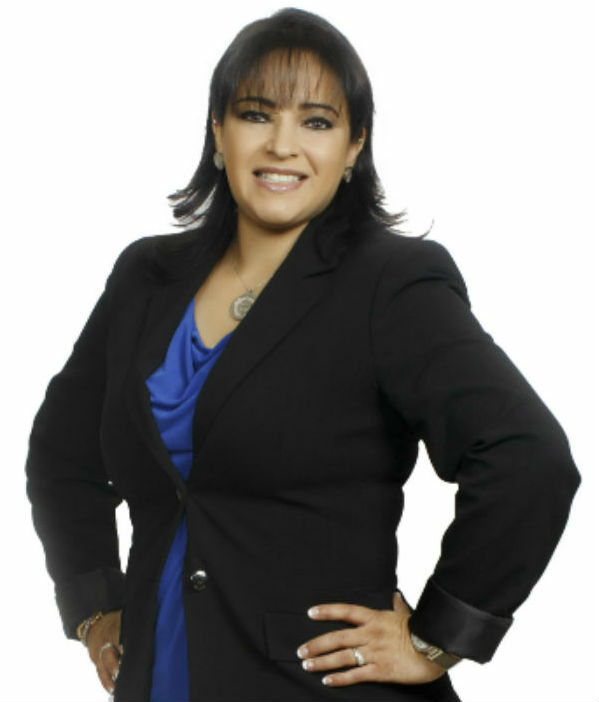 Welcome to 17826 E. Woodcroft Street, located in Azusa! 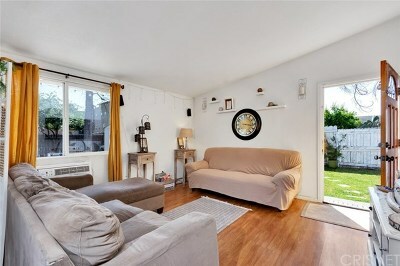 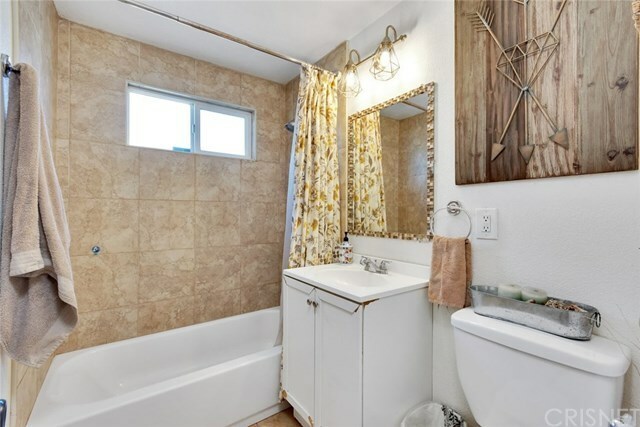 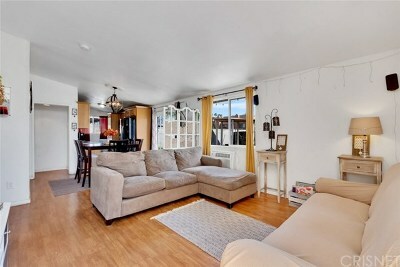 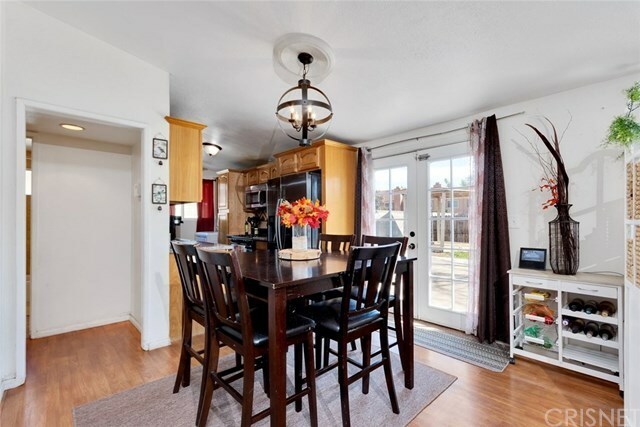 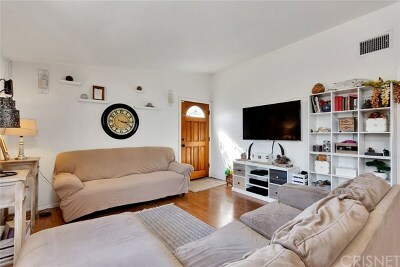 This stunning single-family home features 3 bedrooms, 1 bathroom and a fabulous floor plan. 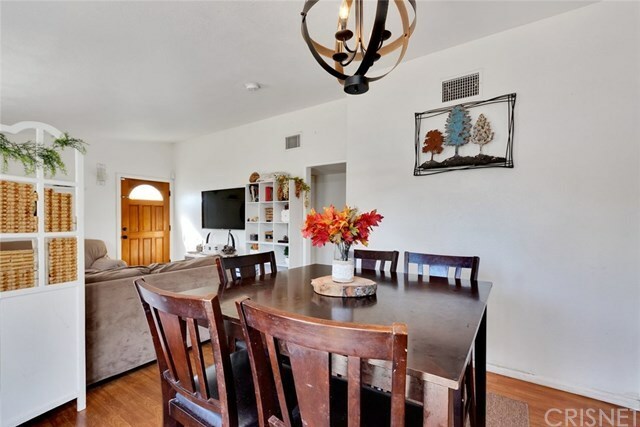 Inside find new Laminate flooring, vaulted ceilings and ample number of windows that help illuminate each room with natural light! 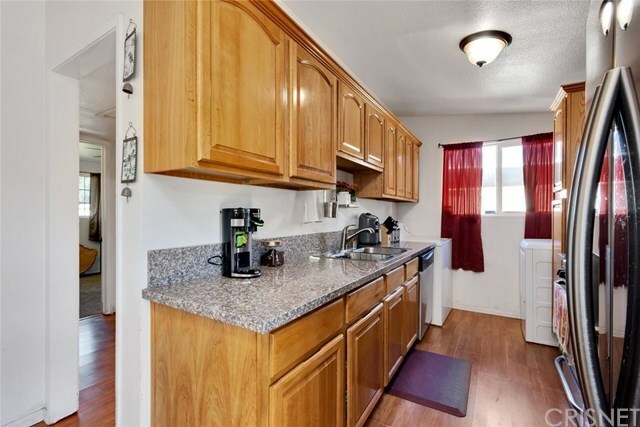 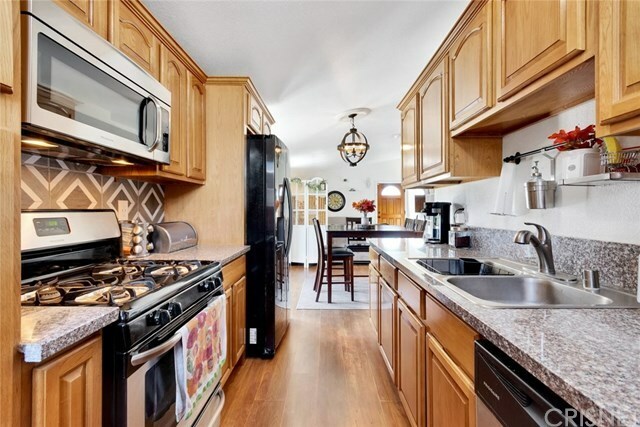 Granite countertops and stainless-steel appliances in the kitchen, perfect setting for prepping meals for your family. 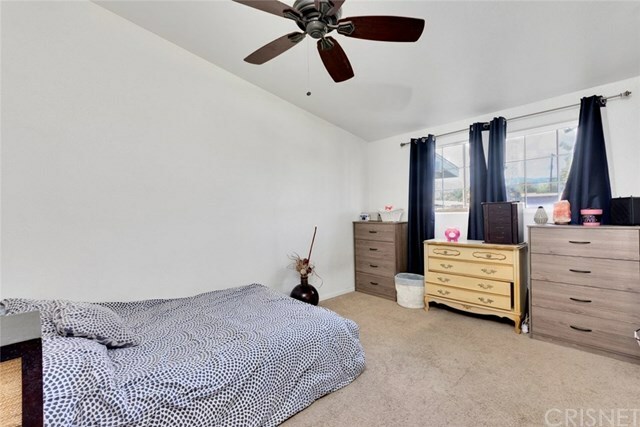 Bedrooms are complete with plush carpet flooring and ceiling fan/light fixtures. 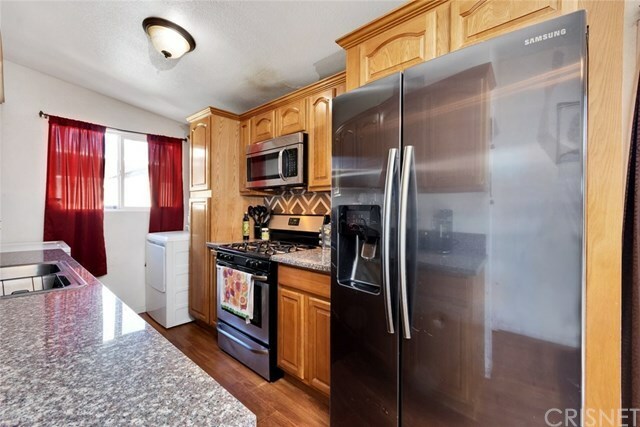 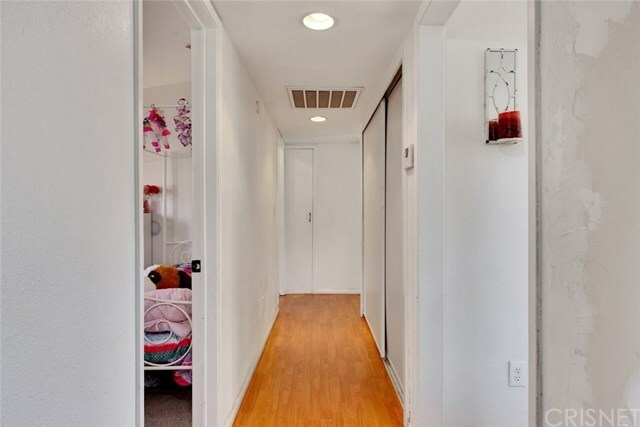 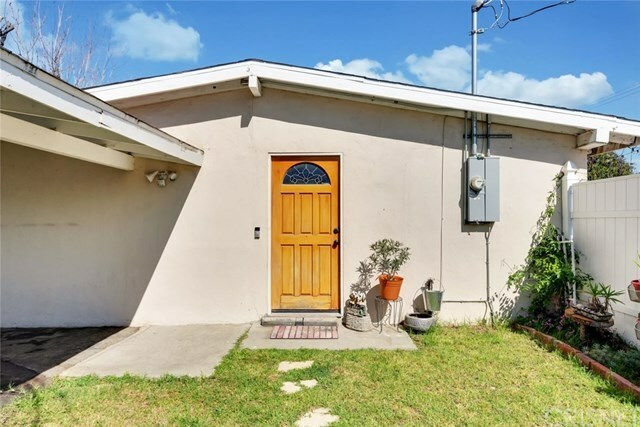 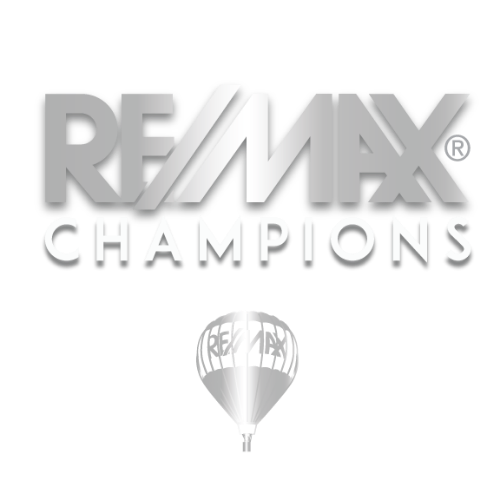 NEW upgrades include a new front door, newly added fence, new garbage disposal, new water heater, Central A/C system, new electrical switched that were replaced, as well as a new lighting fixtures added in the dining room and bathroom. 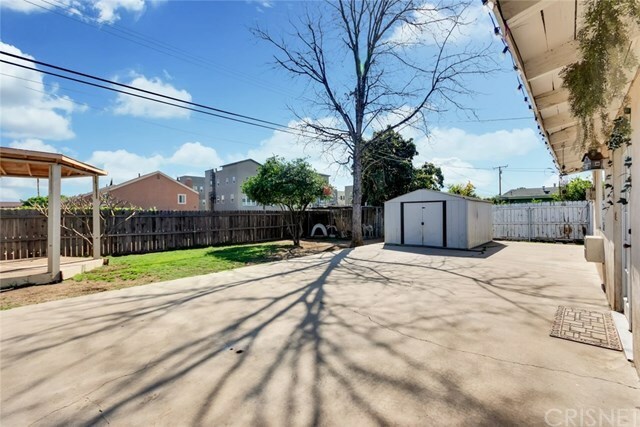 Outside you have a spacious backyard with a large lawn, a Walnut, Keylime and Plumeria tree, a storage shed, a gazebo and an open patio where you can add seating!